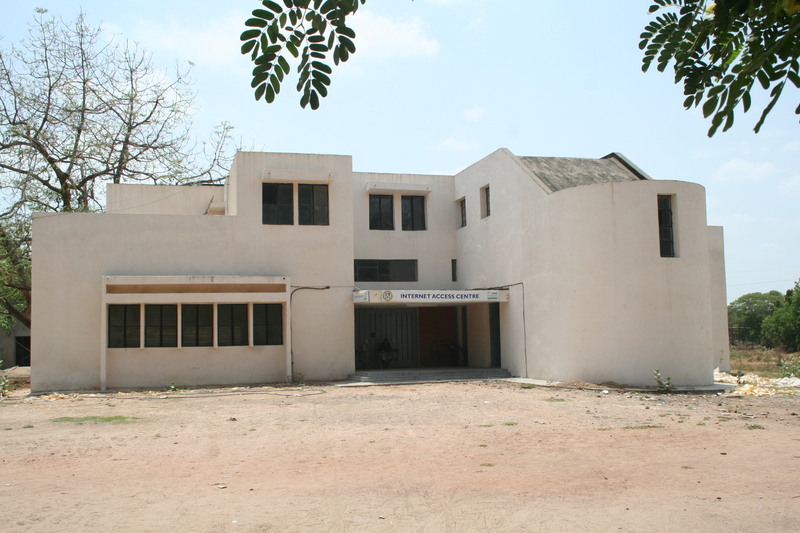 Gujarat University Internet Access Centre has been inaugurated by Shri Narendra Modi, Hon'ble Cheif Minister, Gujarat State in March 2006 .Located at the core region of the university campus near university canteen. � High Speed BroadBand Connection. � Twenty ThinClient Acess Points with Latest Configuration. � Pleasing and calm atmosphere.